Impressive view from the many lakes of Clermont, especially located in the Lake County of Orlando, Florida – this massive and historical city was named as one of America’s top cities leading the way for economic development and quality of life. The Citrus Tower signifies the positive attitude the residents portray towards the preservation of the historical background. This luxury community establishes homes with a great view of the lakes that surround the highlands of Clermont, and the massive golf course creating spectacular view and playground for the residents. Luxury homes are built in with great architectural designs, paying attention to the small yet unique details of Clemont’s beautiful and important past. One or two storey buildings are catering to beautiful, welcome hallways, breath-taking living spaces that open to great view of the lakes or the golf course. Housing 3 to 7 bedrooms with 3 to 5 bathrooms complete with a kitchen and lighted dining areas. Homes can house 3 cars in one big garage, an open, clean, brick- made pathways, manicured lawns, terraces that open up for residents to enjoy the sunrise and the sunset and of course, a wonderful pool. Clermont is the “Choice of the Champions” and so, homes are also designed for comfort, livable, and peaceful in a secure yet beautiful community fit, indeed for Champions. Highland Ranch The Canyons Phase 3, Clermont SubDv. 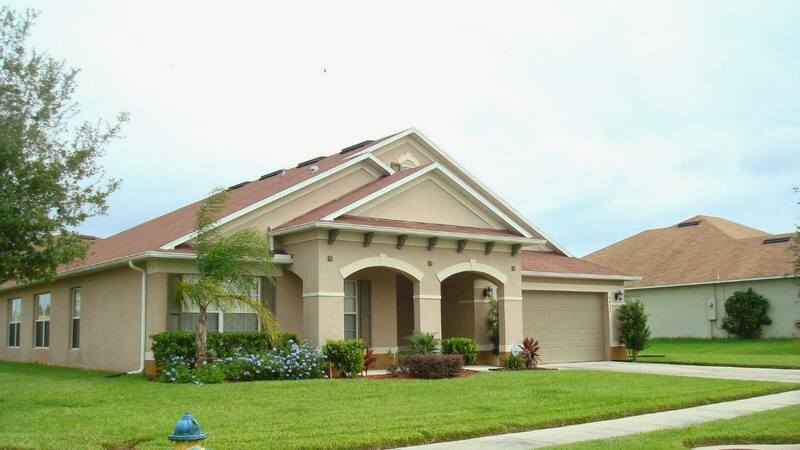 Sawgrass Bay Phase 2b SubDv. Mission Park Ph Ii Sub SubDv. Louisa Pointe Ph V Sub SubDv. Tradds Landing Lt 01 Pb 51 Pg 08-20 Orb 248 SubDv. Citrus Hlnds Ph 2 SubDv. Serenity At Silver Creek Sub SubDv. Southern Fields Ph I SubDv. Brighton At Kings Ridge Ph 03 SubDv. Highland Ranch Esplanade Ph 1a SubDv. Bent Tree Ph Ii Sub SubDv. Clear Creek Ph 02 SubDv. Sawgrass Bay Ph 1a SubDv.